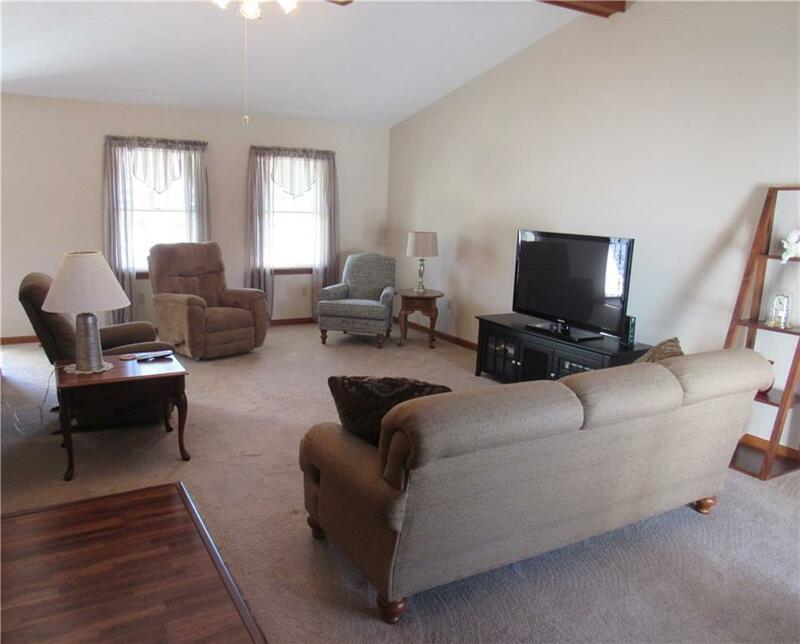 Move-in ready home in the heart of downtown Plainfield. 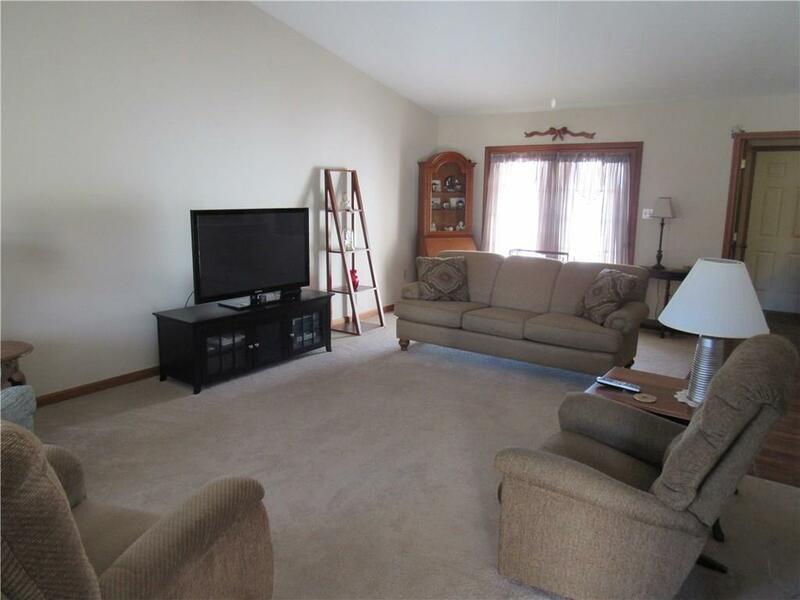 Home boasts 3 bedrooms, 2 full baths, 2 car garage and vaulted ceilings. 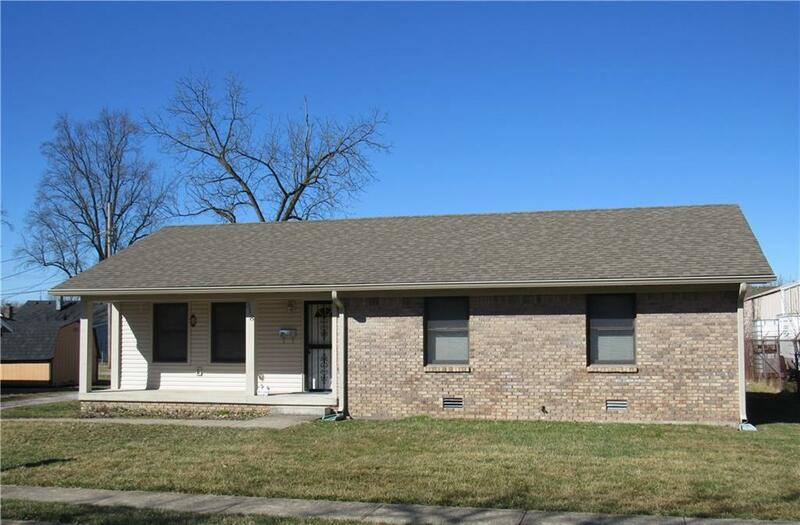 Newer updates include flooring, paint, vinyl soffit, gutters and roof. 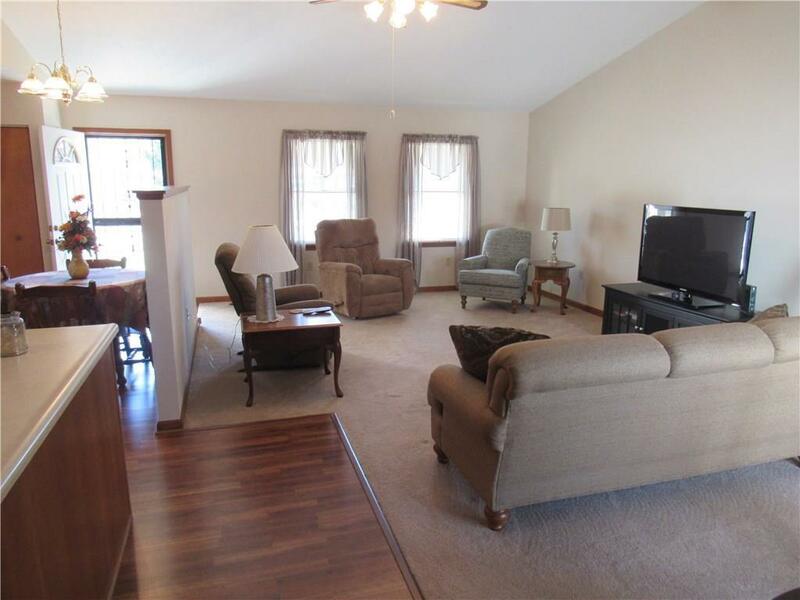 Close to trails, parks, dining and shopping. Don't miss out on this one. Listing provided courtesy of Wright, Realtorsã‚Â®. © 2019 Metropolitan Indianapolis Board of REALTORS®. Information Deemed Reliable But Not Guaranteed.